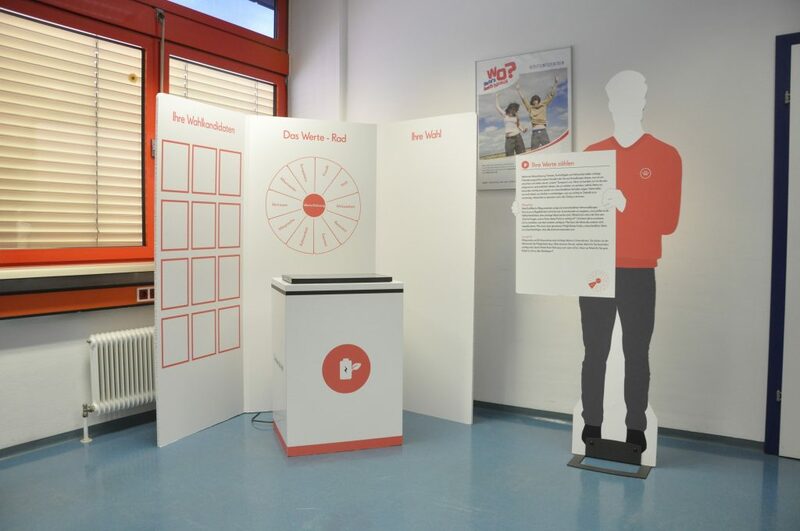 The DMT team has developed two interactive exhibits for the exhibition “SEXperts” in the Natural History Museum Joanneum. At “Finding pairs” visitors search for the perfect mate of animals and plants. 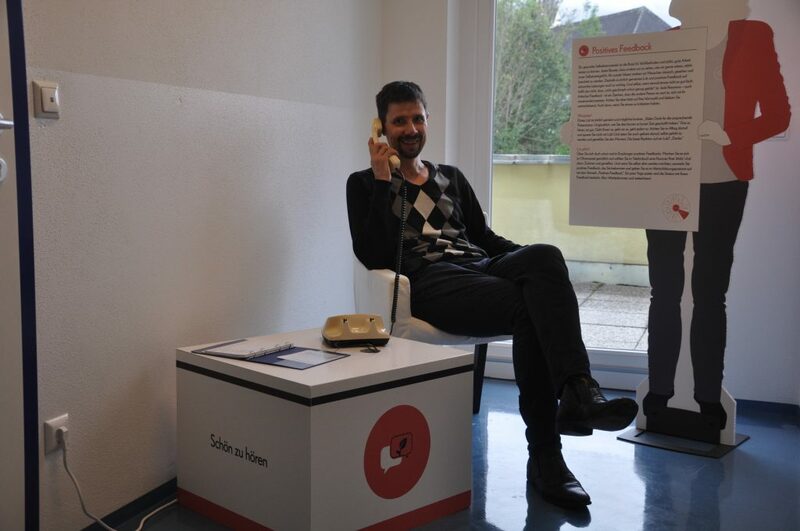 The “Sexperts Quiz” inquires the acquired knowledge about the exhibition. 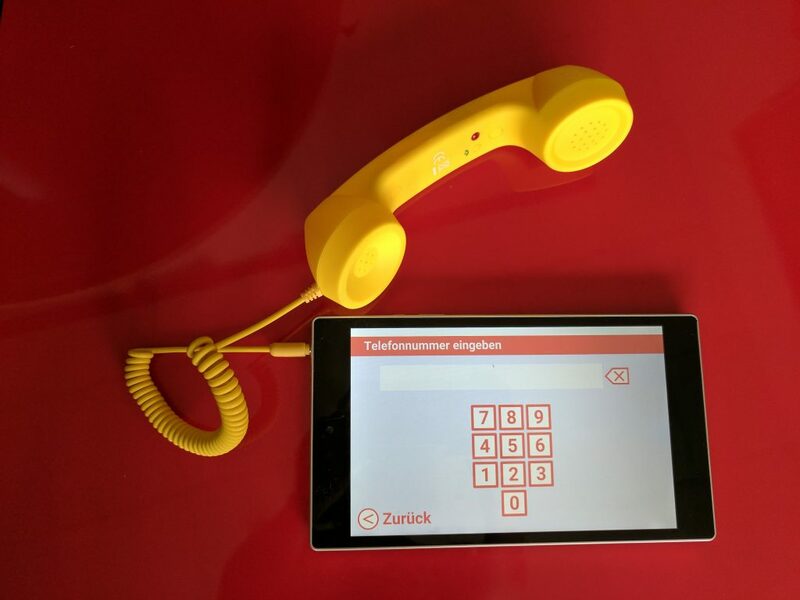 In cooperation with social innovators and Wertstatt we developed for exhibits for the exhibition “Wertschätzung”.